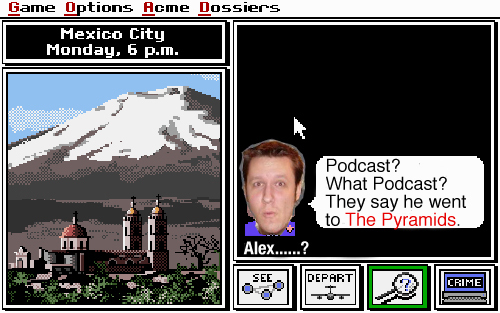 Well it’s finally here…….Awesomecast 61! Unfortunately our dear friend Alex has decided not to join us this week in lieu of his Mexican Cruise vacation. However, fear not! Dianna, Jeremy and Chris are still here to make sure you all have a hootnanny of a time. We talk about the new Skyrim trailer, we bring in an expert to share his important news about the new 3DS, and somehow get back on…Heavy Rain? Sit tight, Press Play and Join us for another exciting episode of the Awesomecast!